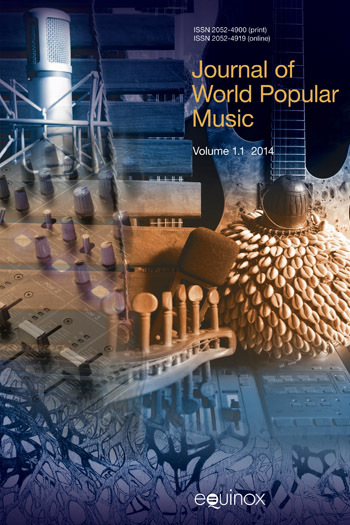 Richard Elliott is Senior Lecturer in Music and Degree Programme Director, BA Contemporary & Popular Music, at Newcastle University. Nina Simone defied musical categories even as she fought against social ones and the result is a body of work that draws on classical and jazz music, country blues, French chanson, gospel, protest songs, pop and rock tunes, turning genres and styles inside out in pursuit of what Simone called ‘black classical music’. This book begins with a focus on the early part of Simone’s career and a discussion of genre and style. Connecting its analysis to a discussion of social categorization, particularly race, it argues that Simone’s defiance of stylistic boundaries can be seen as a political act. The focus then shifts to Simone’s self-written protest material, connecting it to her increasing involvement in the struggle for civil rights. The book provides an in-depth account of Simone’s ‘possession’ of material by writers such as Leonard Cohen, Bob Dylan, Sandy Denny and Judy Collins. In considering material from Simone’s lesser-known work of the 1970s to the 1990s, the study proposes a theory of the ‘late voice’ in which issues of age, experience and memory are emphasised, before concluding with a discussion of Simone’s ongoing legacy. Nina Simone defied musical categories even as she fought against social ones and the result is a body of work that draws on classical and jazz music, country blues, French chanson, gospel, protest songs, pop and rock tunes, turning genres and styles inside out in pursuit of what Simone called ‘black classical music’. This book begins with a focus on the early part of Simone’s career and a discussion of genre and style. Connecting its analysis to a discussion of social categorization, particularly race, it argues that Simone’s defiance of stylistic boundaries can be seen as a political act. The focus then shifts to Simone’s self-written protest material, connecting it to her increasing involvement in the struggle for civil rights. The book provides an in-depth account of Simone’s ‘possession’ of material by writers such as Leonard Cohen, Bob Dylan, Sandy Denny and Judy Collins. In considering material from Simone’s lesser-known work of the 1970s to the 1990s, the study proposes a theory of the ‘late voice’ in which issues of age, experience and memory are emphasised, before concluding with a discussion of Simone’s ongoing legacy. 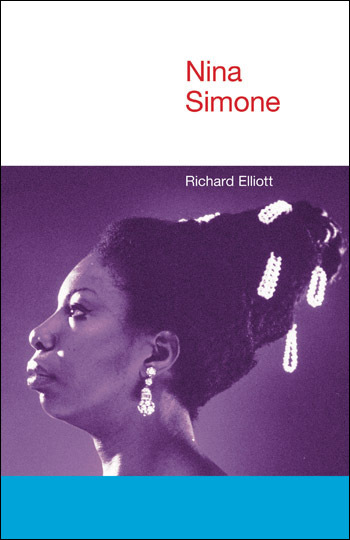 Click here for Richard Elliott's presentations on Nina Simone here for Richard's website here to view Richard's blog accompanying this book In this chapter, the author introduces the topics about to be explored in the followings chapters concerning Nina Simone’s long and prestigious career. This chapter presents an overview of Nina Simone’s first steps as an artist, while she was still known as Eunice Waymon and studying at Juilliard. In this chapter, the author explores the political themes engaged by Nina Simone in her lyrics. The messages were meant to defend civil rights for all and anti-racist conduct. 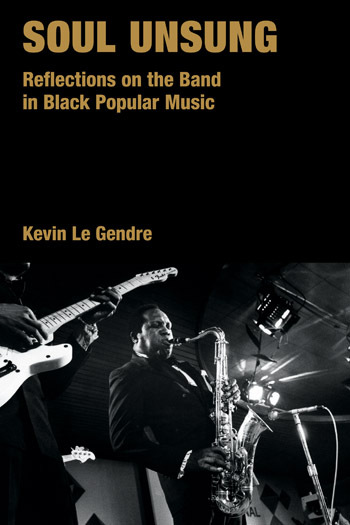 In this chapter, the author discusses the idea of “Possession” in Nina Simone’s work as an important topic because it maintains an emphasis on artistic ownership while also opening avenues of enquiry concerning the interweaving of agency and passivity in religious practice. In this chapter, the author celebrates the beauty of Nina Simone’s late career. In this chapter, the author discusses Nina Simone’s personality and reaction to the lack of fame as she wanted. Her music became a legacy to various poets and film-makers who identified themselves with her art, but never achieved a worldwide recognition. Nina Simone, a twentieth-century musical giant, has been astonishingly neglected – by listeners, critics and scholars. Richard Elliott explains why, but his wonderful book does far more: with enviable depth of analysis and breadth of cultural reference, he summons Simone’s music to a rendezvous with history that its significance, power and beauty always promised. An event, in every sense.